Knauf flooring has been specified in an exciting new mixed-use retail, leisure and student accommodation development in Durham, North East England. 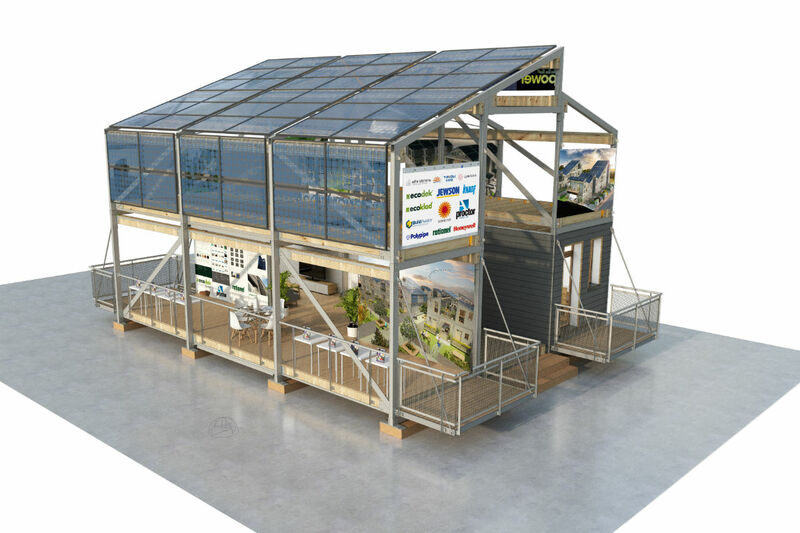 Knauf has supplied flooring and insulation products to ZedFactory for its prototype LivShare, a multi-occupancy housing solution to address Britain’s housing crisis. 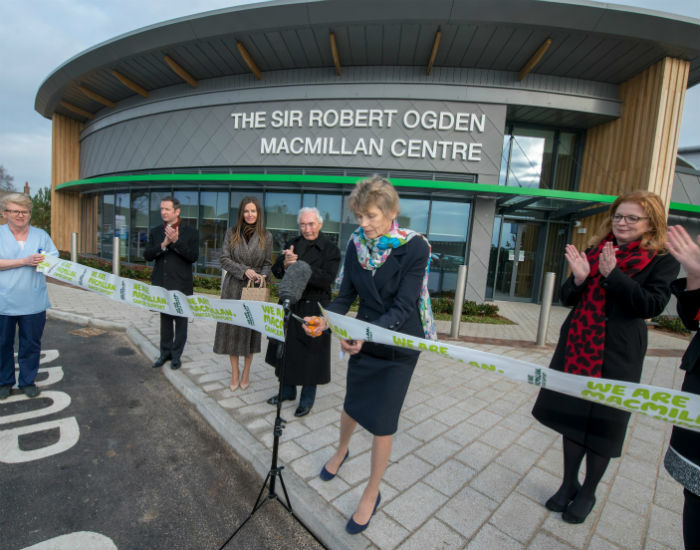 Knauf Airless Finish was specified by construction giant Interserve to build a new care centre for Macmillan Cancer Support and South Tees Hospital NHS Foundation Trust. 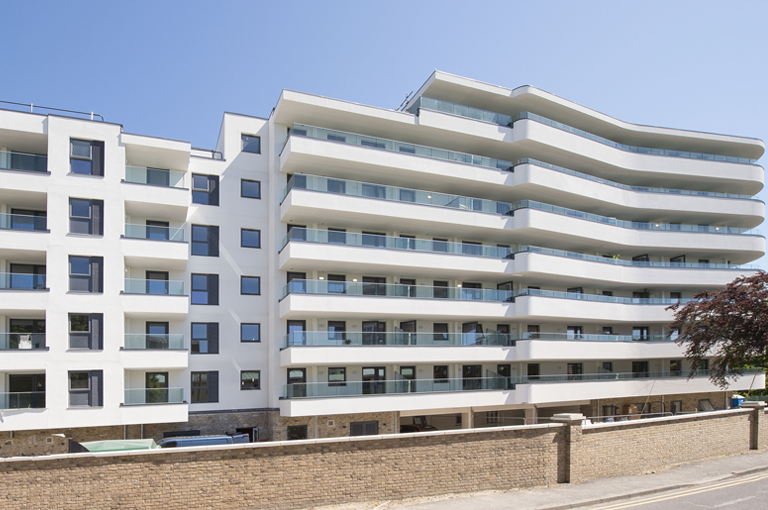 A full Knauf system specification has been used on an award-winning housing development at East Village that was a centrepiece for the London Olympics. 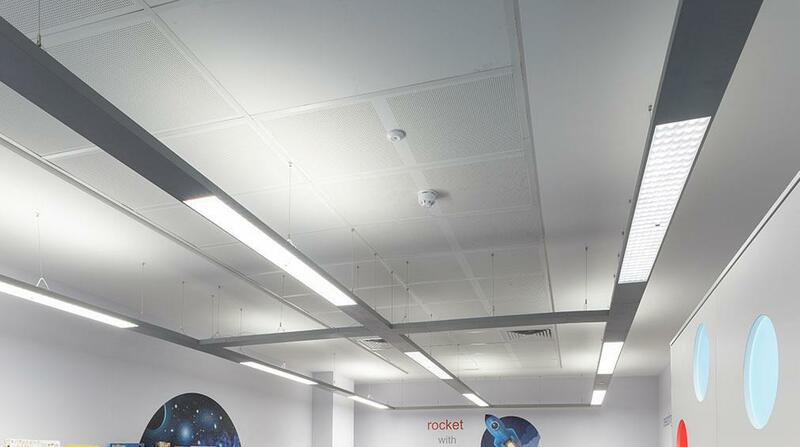 A range of acoustic ceiling products from Knauf are controlling noise in new classrooms, corridors, halls and kitchens of the St Richard Reynolds Catholic College in Twickenham. The new Kohler Waters Spa at the world-famous Old Course Hotel is the first of its kind outside the USA and features treatment rooms and a 20m indoor swimming spa pool. 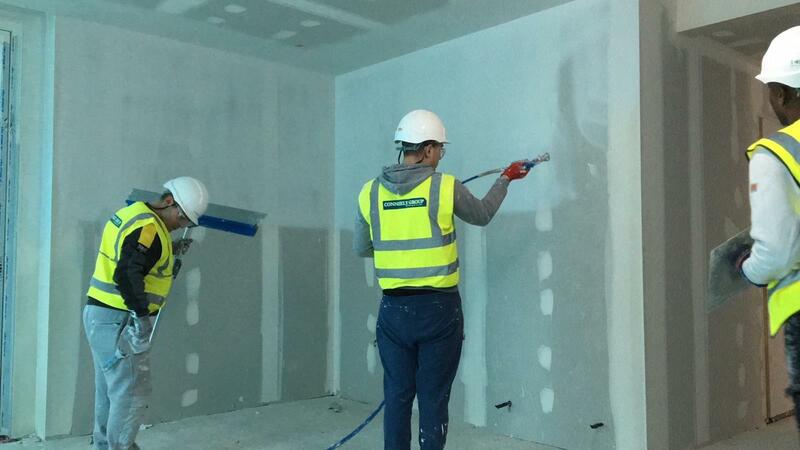 Knauf’s Technical Services Team played a critical role during the construction of the first phase of a brand new mixed-use residential and retail development in Salford. 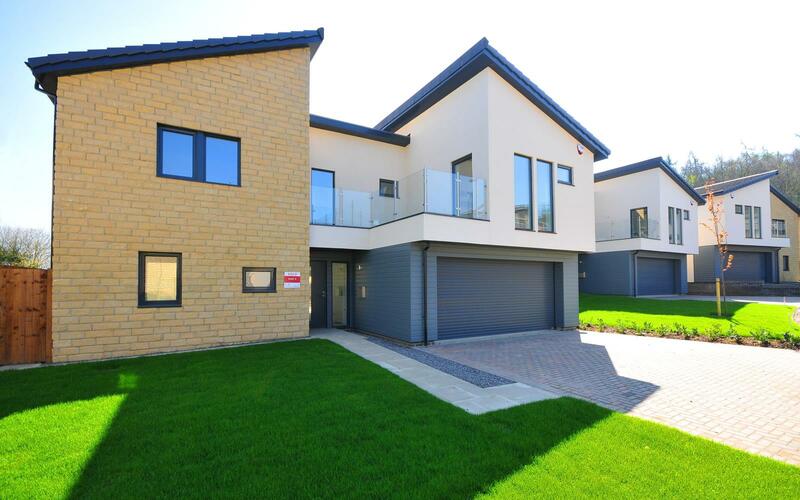 Knauf AQUAPANEL® Cement Board Outdoor has been specified on new low-energy homes in Hexham, Northumberland which were shortlisted for awards. 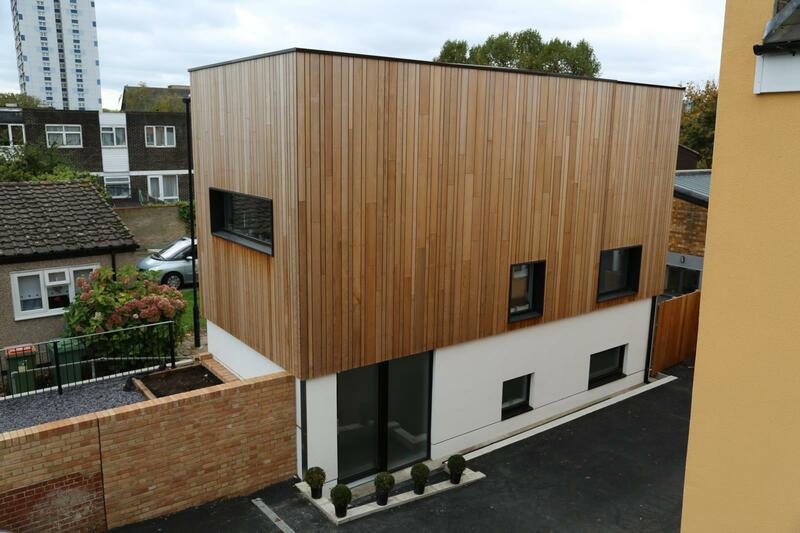 Passion from the homeowners and experience from suppliers has helped London couple to build one of London’s smallest, and sustainable, 2-bedroom homes. Architects designing a large-scale Retirement Living Plus development, Horizons in Poole, have employed a range of Exterior Systems from Knauf. 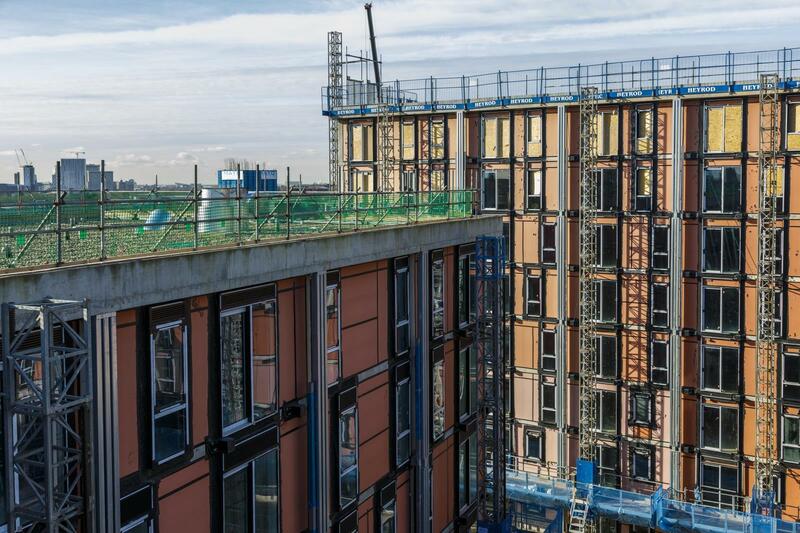 Premier Inn’s “Good Night Guarantee” is now reinforced by the outstanding sound insulation provided by the Knauf Brio system of dry floor screed boards. 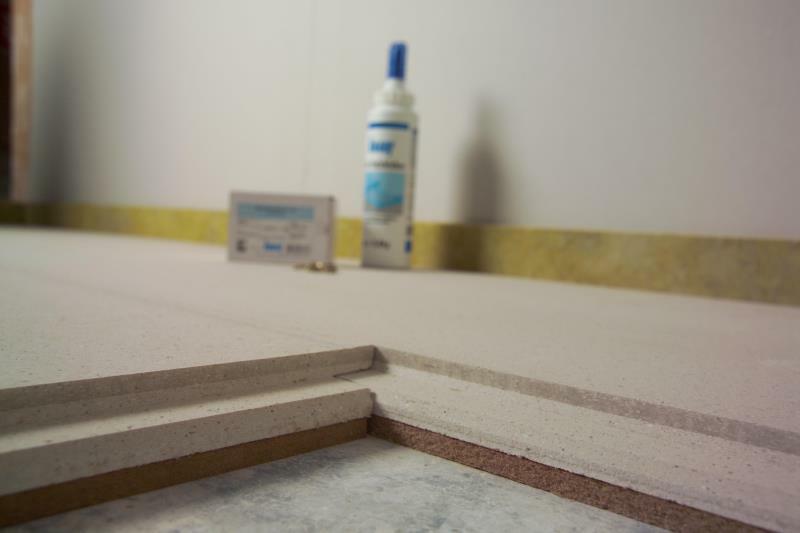 Knauf’s range of roller-applied plaster products have been a game-changer for MCK Maintenance, as Knauf ProRoll adds plastering to their offering to customers.